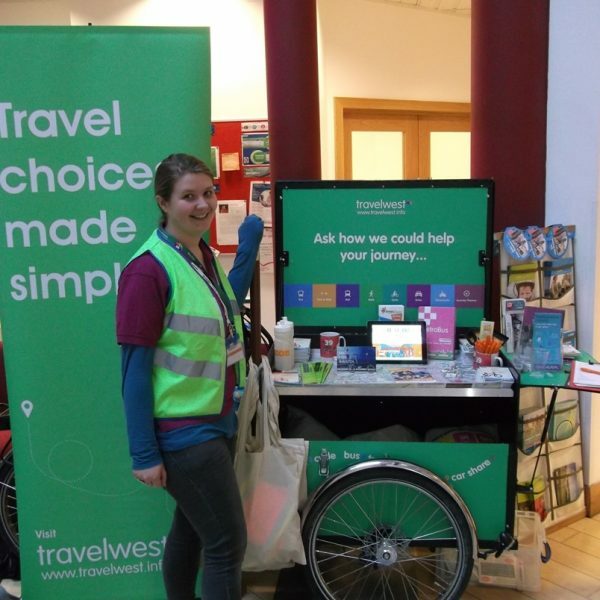 Want to try a new way of getting to work? 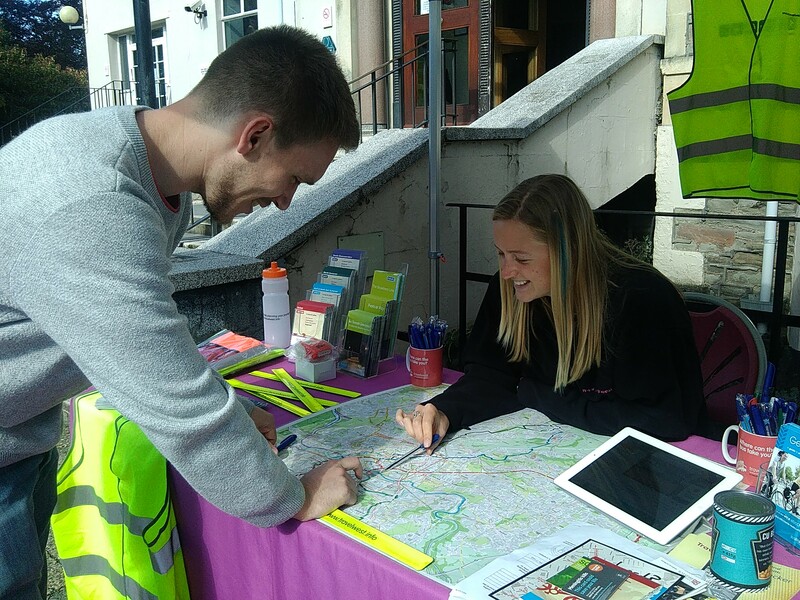 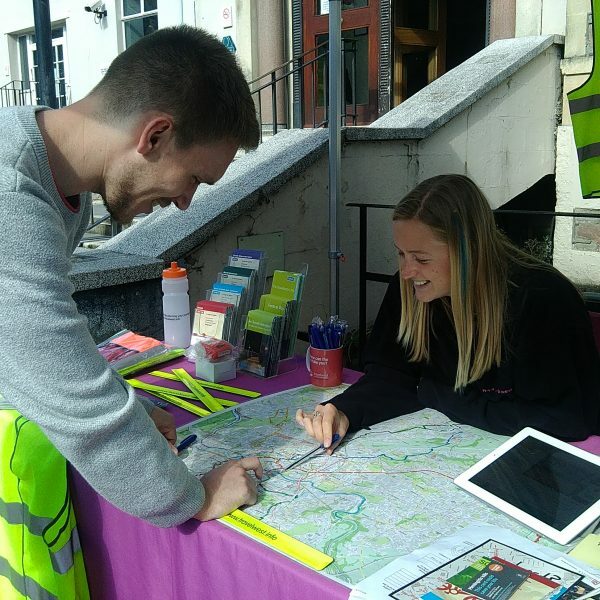 Personalised route planning. 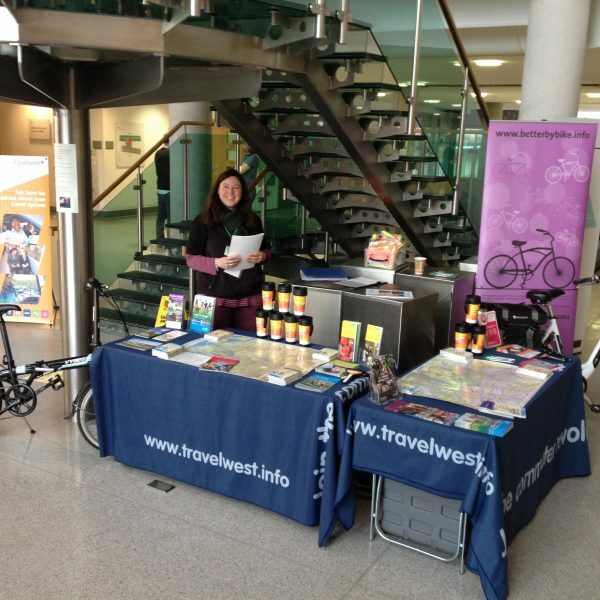 If you need to make a new journey or try a different form of travel we can show you all of your travel options. 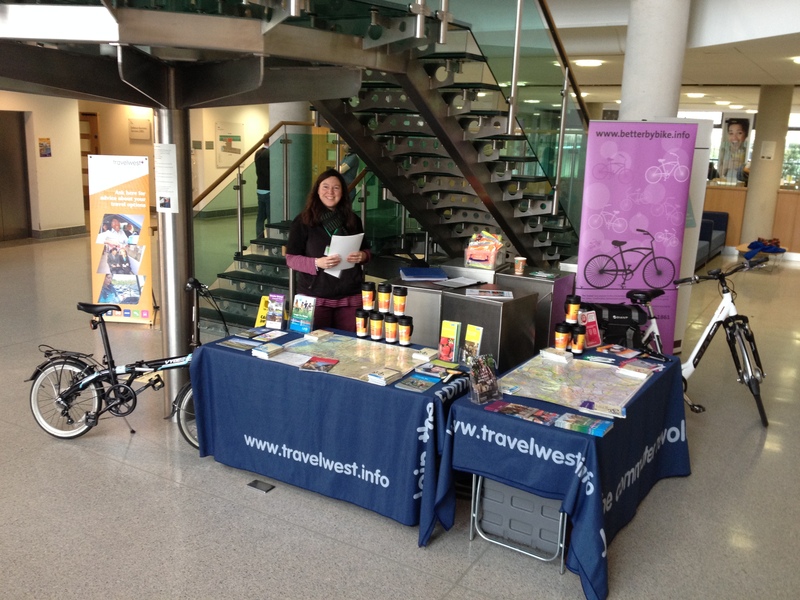 Up-to-date information on cycling, walking, car share & public transport services. 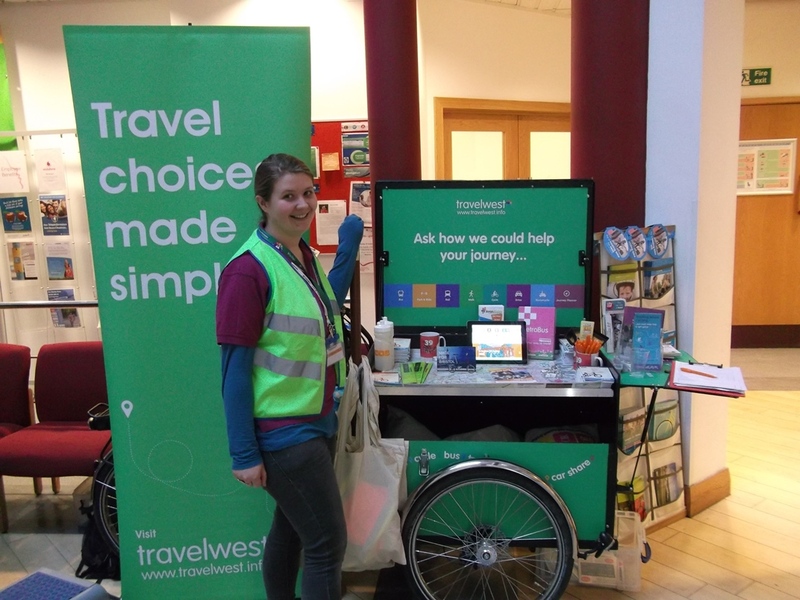 Support to help your staff to explore alternatives to driving to work on their own. 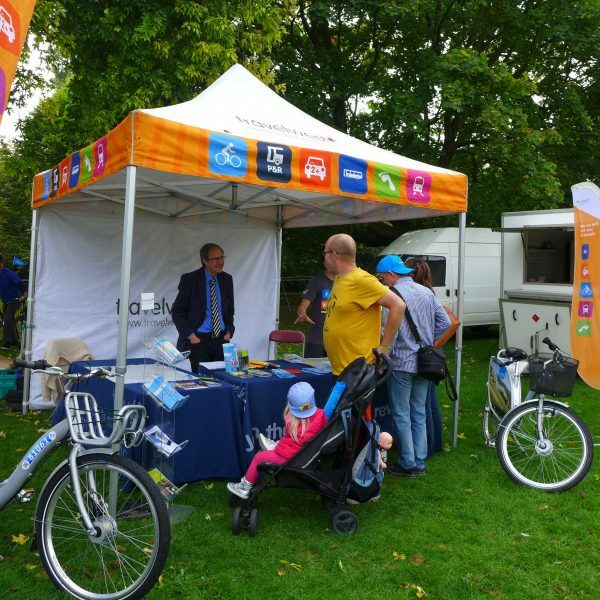 Loan bikes. 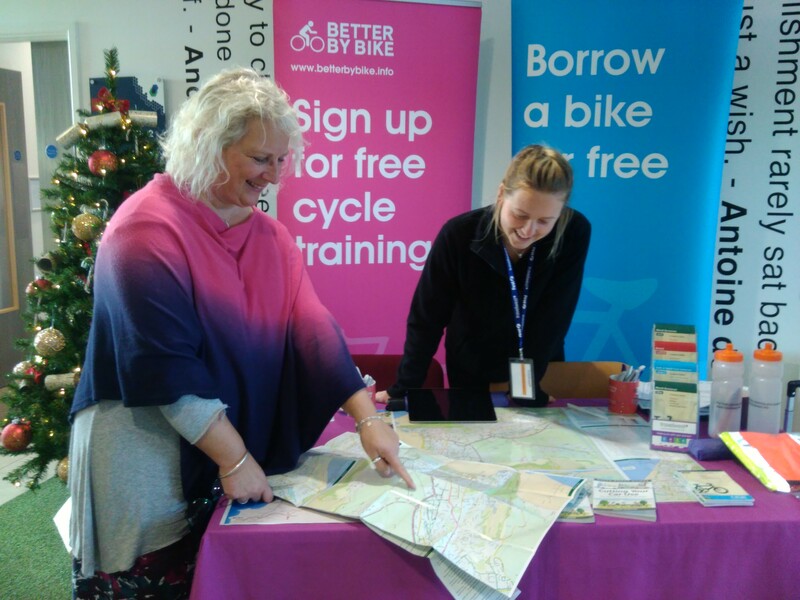 Borrow a bicycle for up to 1 month to try cycling before you buy. 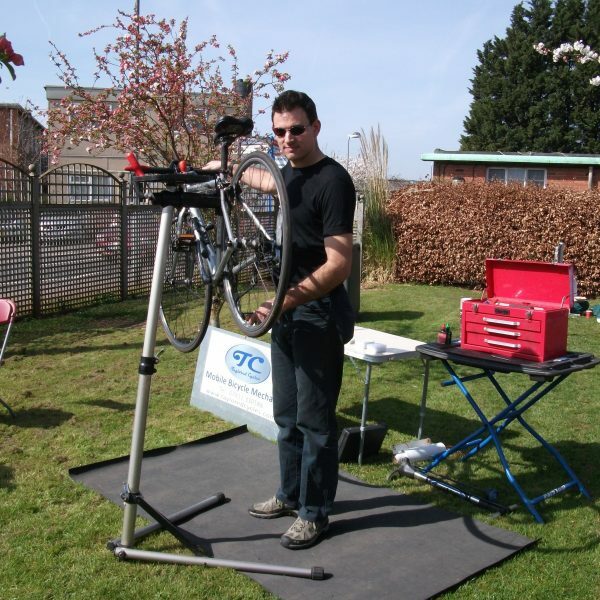 We have a range of hybrid, folding and electric bicycles for loan. 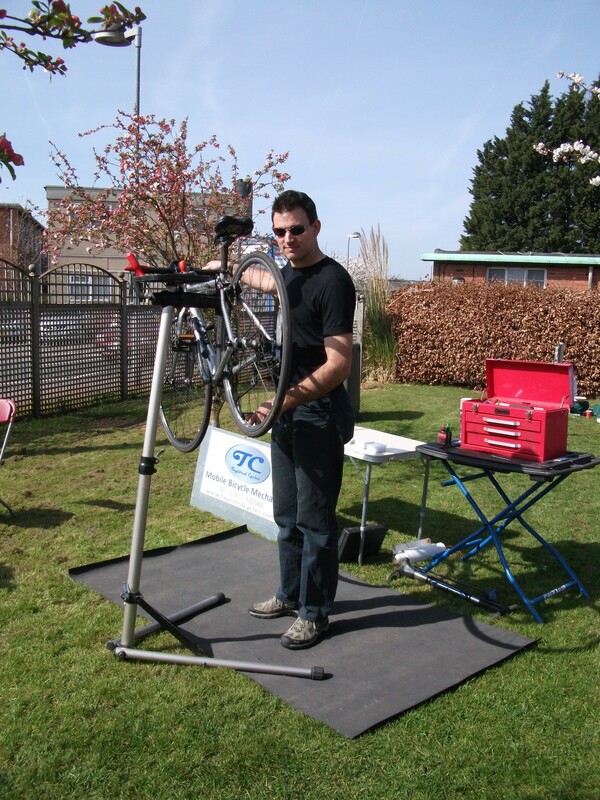 One to one Adult Cycle Training sessions to improve your skills and ability to cycle confidently. 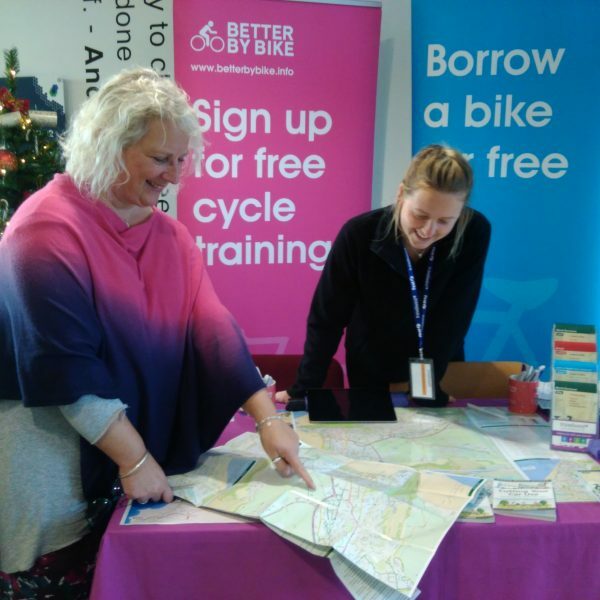 Accompanied rides to find your best route to work and build your confidence. 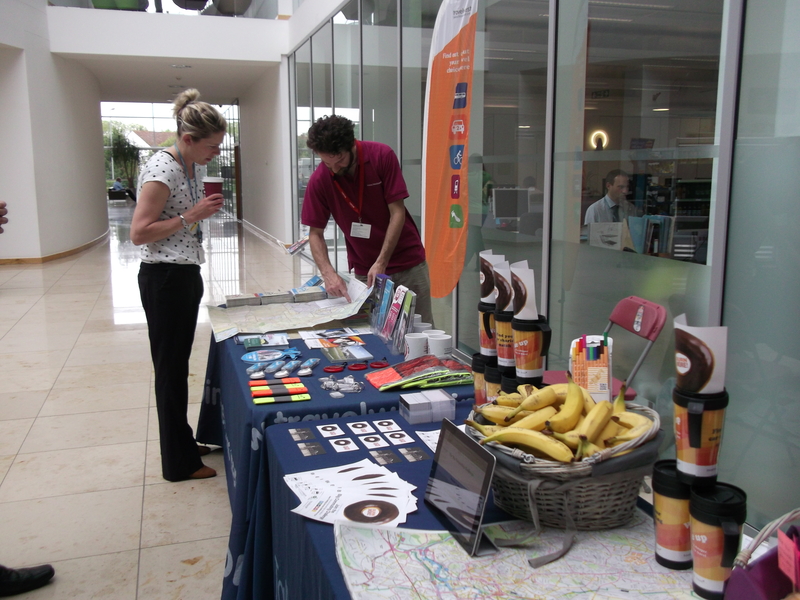 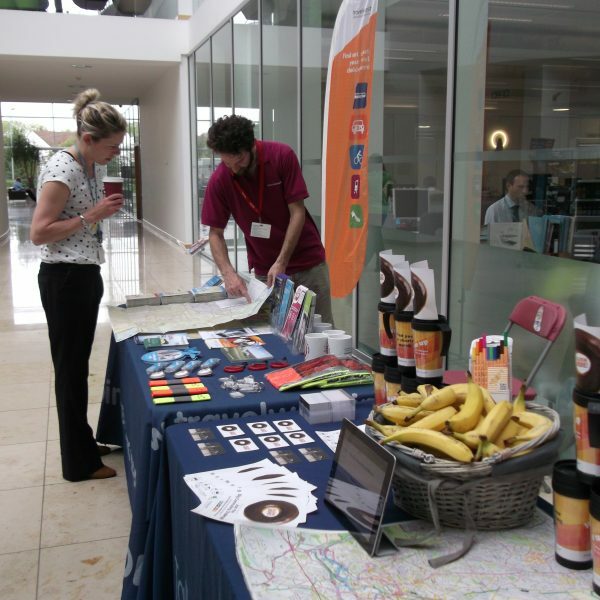 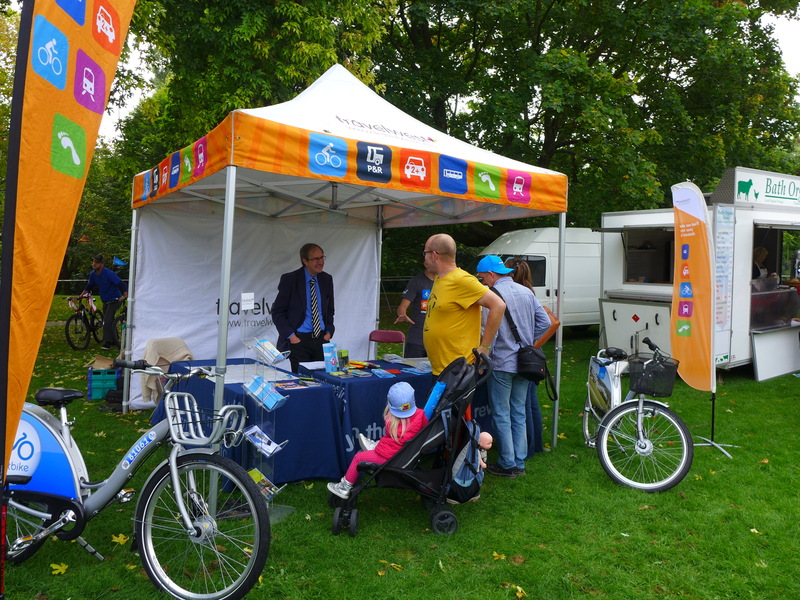 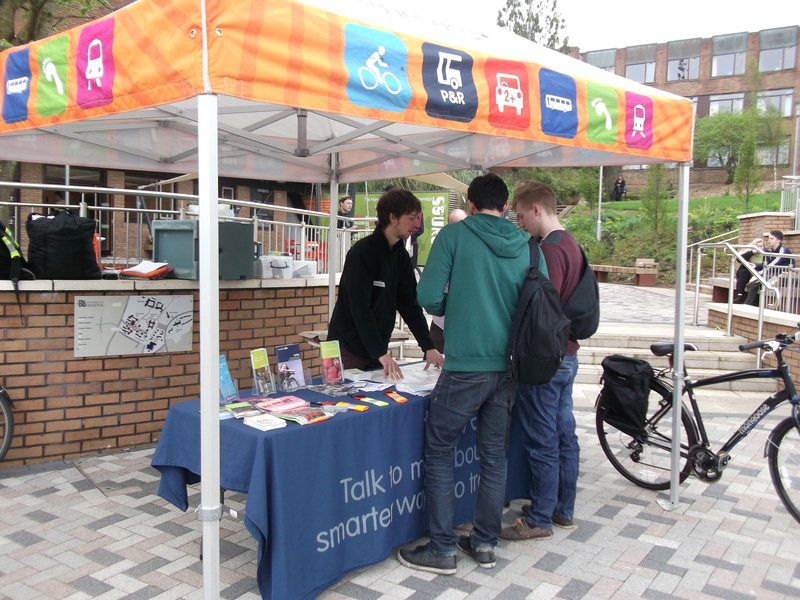 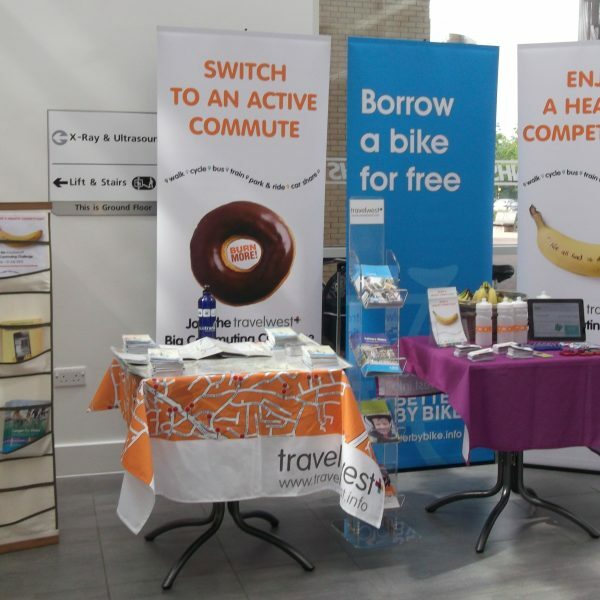 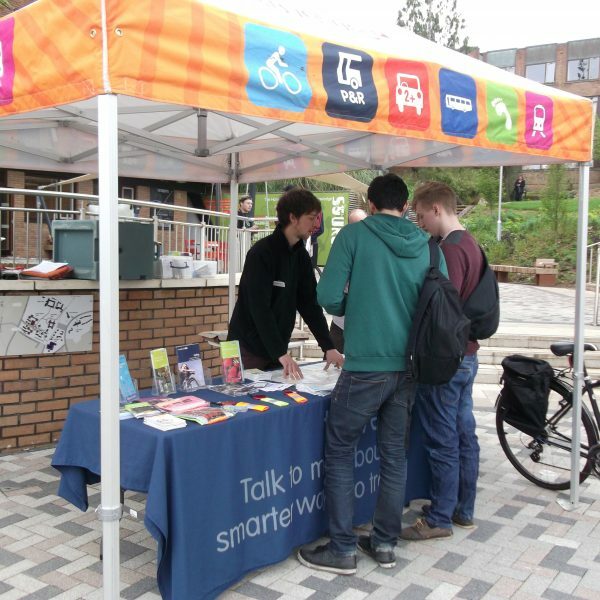 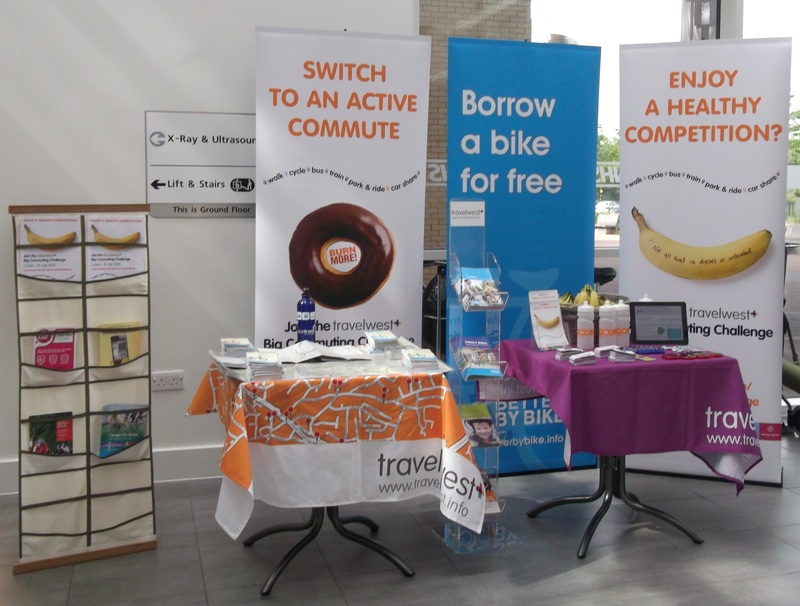 Promotional giveaways to support sustainable and active travel.